The Lakeview District is home to many Birmingham restaurants, bars and attractions. It’s especially popular with younger crowds. 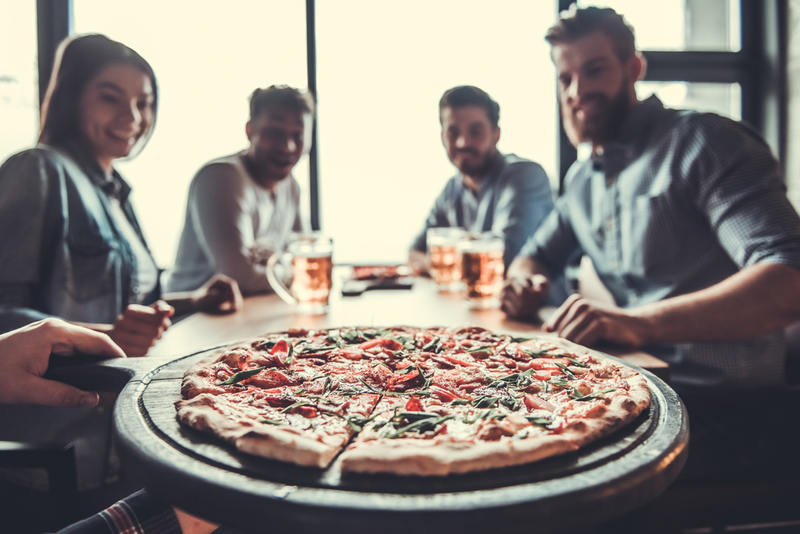 There are plenty of places to stop and grab a great local brew, try some new food with friends and blow off steam after work. One of Birmingham’s most popular pizza joints, Slice Pizza & Brewhouse, calls Lakeview its home. The owners have announced a new location in Vestavia Hills, just off of Cahaba River Road. The new venue is sure to be popular with local residents, offering a more relaxed family environment than the Lakeview District. Slice’s first location opened in 2011 under the leadership of brothers Jeff and Chris Bajalieh. They also own two other Birmingham restaurants: Skycastle (also located in Lakeview) and Sol’s Sandwich Shop & Deli (located downtown). The Bajalieh brothers now look forward to expanding their ventures to the welcoming Vestavia Hills community. The new Slice will feature the same delicious gourmet pizzas and local beers at the Lakeview location. It’ll also incorporate similar design elements. The 3,800 square foot space is scheduled to open in 2018.